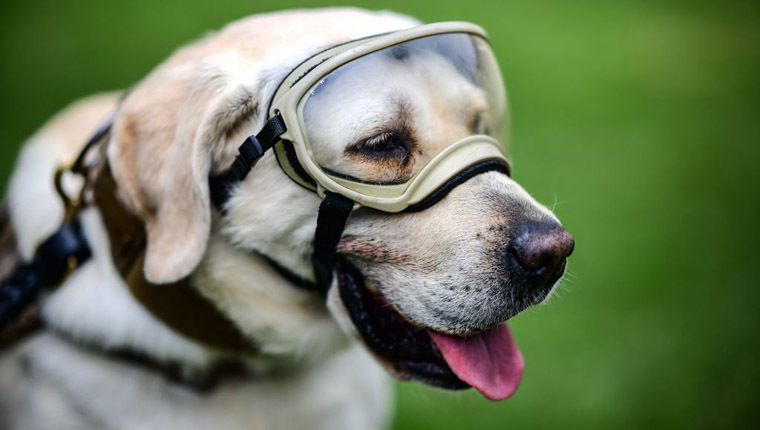 Frida is a Labrador Retriever who earned her fame after saving several lives during the deadly Mexico City earthquakes back in 2017. The people of Mexico celebrate her as a hero and symbol of hope. 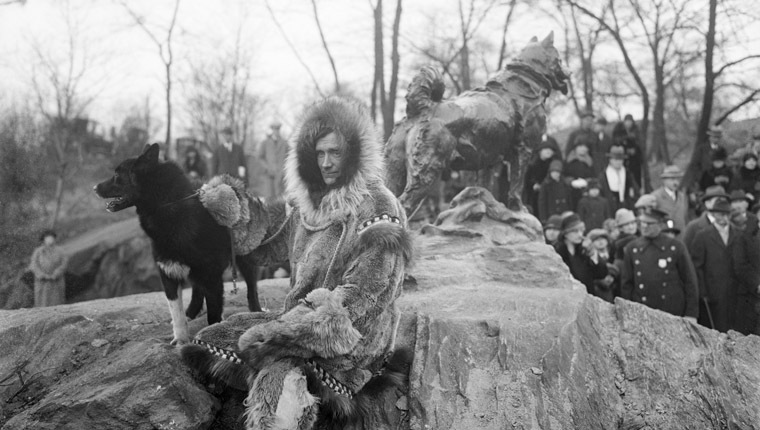 In 1925, the city of Nome, Alaska was facing an epidemic of diphtheria. The only way to bring in medicine was a relay-style “race” against time; hence, Balto’s epic journey into history began.